Well we as Mgeeky team working hard with full passion to provide you all the latest and exclusive stuff related to technology. 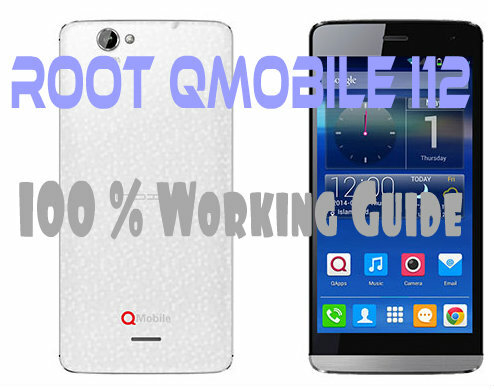 And in result of this hard work we are here present you the exclusive and first ever guide to root QMobile Noir i12. 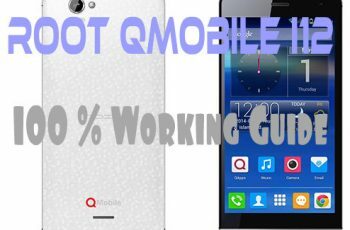 QMobile i12 is the latest Quadcore beast by QMobile with 1.3 Ghz Quadcore MT6582 processor coupled by 2GB of RAM and running on 4.4 kitkat (not the old batches). 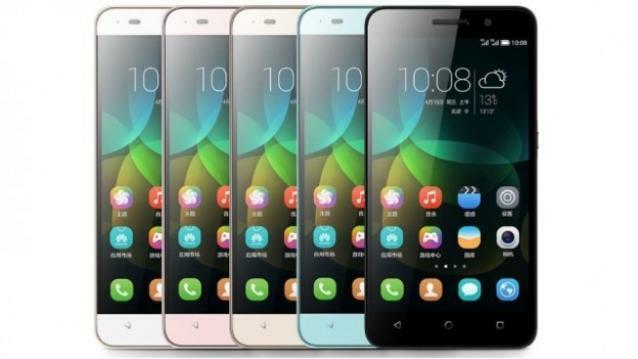 A 13MP camera rear camera with 5MP of front camera and 16GB of internal memory with no sdcard support. So now come to requirements and steps which are needed to root your i12. Download the root pack from above link and extract it on pc. Now copy Kingroot.apk, rootexplorer-3.1.8.apk and Superuser.apk from pc to your phone’s sdcard. Now install Kingroot App on your i12. Now open the app and press the green button there. 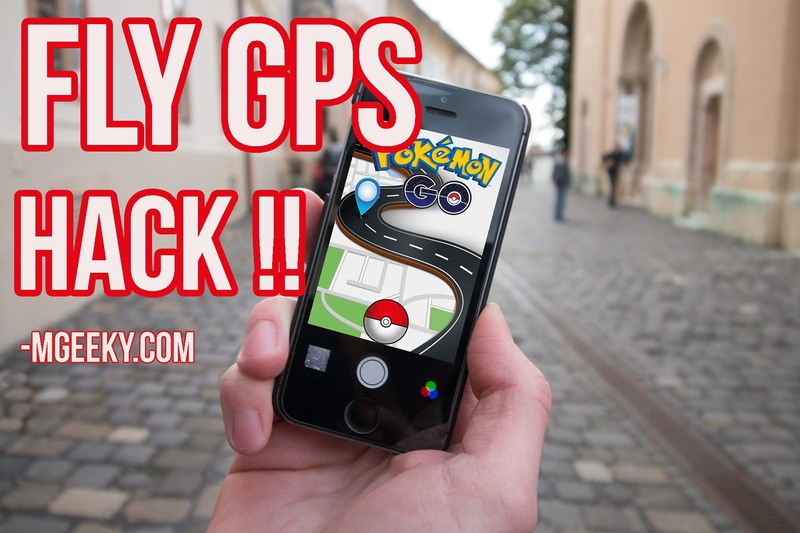 Once Rooting is Complete Install and Open Root Explorer, Tap on Options button and Goto Tools > Root Explorer. Tap on Mount R/W, and Select RW for “/” and “/system” Options and Press OK.
Congrats you have successfully rooted !!!! 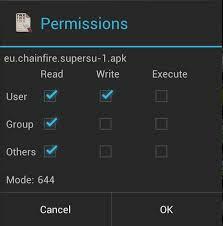 Note that the above steps are fully checked and are working for QMobile i12 KK firmware(jellybean need testing) but it can also be applicable on other mtk phones running on 4.4.2, although the above steps are safe but still we will not be responsible for any damage you did to your phone. Enjoy rooted QMobile i12. If you find this guide useful for you, consider sharing it on facebook and other social media platforms and don’t forget to comment if any queries.